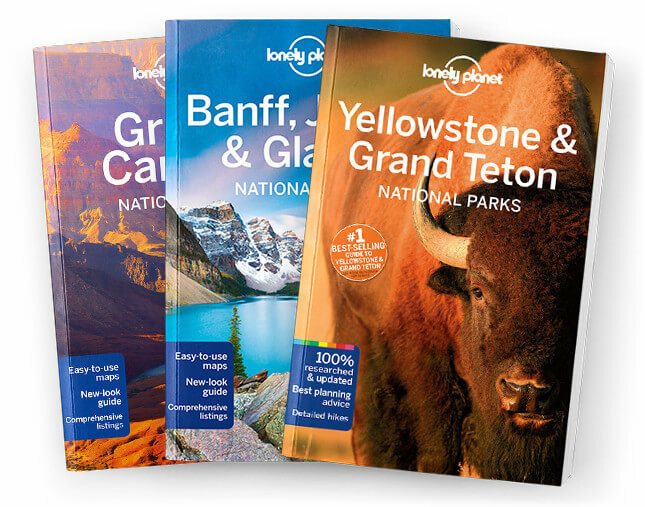 This is the Around Banff National Park chapter from Lonely Planet’s Banff, Jasper & Glacier National Parks guidebook. Although many visitors never venture much beyond Banff, the park is buffered by numerous other spectacular national and provincial parks, all blessed with the same kind of sky-high scenery, but with far fewer visitors and quieter trails. Coverage includes:Canmore, Kananaskis Country, Yoho National Park, Lake O’Hara, Mt Assiniboine Provincial Park, Kootenay National Park & Radium Hot Springs, Golden.